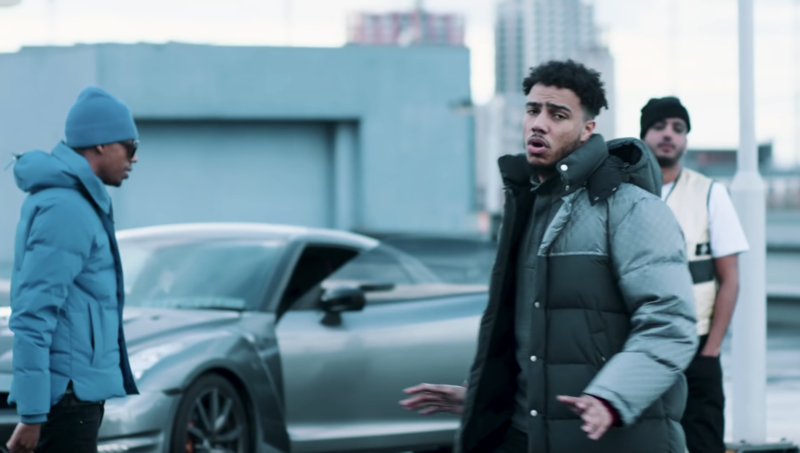 NEW VIDEO: Steel Banglez Connects with AJ Tracey & MoStack for "Fashion Week" | RESPECT. Producer Steel Banglez has himself a bonafide hit with his latest — the laid-back vibe “Fashion Week,” which features assistance from London stars AJ Tracey and MoStack. The accompanying video — courtesy of Kaylum Dennis — matches the song’s fly, which sees the collaborators — and a bit of eye candy — performing in a high-end residence in the finest threads.